Early reports on island foxes surviving the Catalina Island fire are very hopeful. As the information from the Catalina fire area becomes available we will post it here. 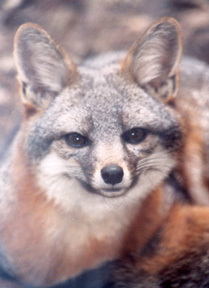 Friends of the Island Fox is rallying our resources to see what we can do to help the Catalina island foxes. 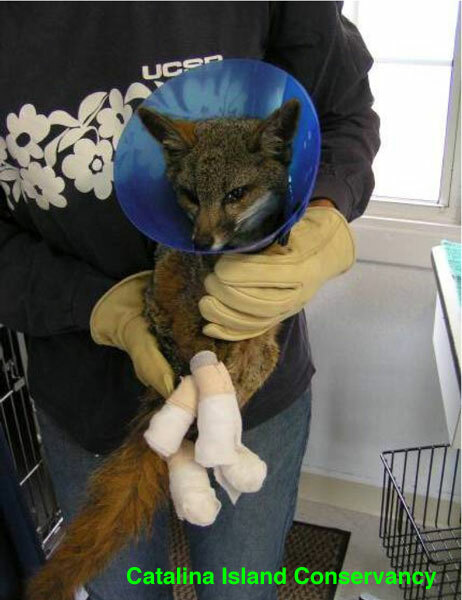 These island fox survivors of the fire need our support more than ever.